Delhi’s air-quality has gone from poor to worse. No wonder we’ve come to a stage where we need an air-purifier at homes. Every breath you take feels like a new struggle altogether. A large section of the pollution is contributed by the endless vehicles on the road. Thus, the go-green mantra is the need of the hour. 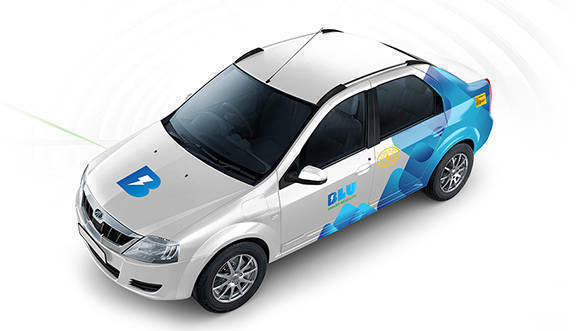 But the good news is, Delhi is all set to travel on All-electric cars that will only require periodic charging. It’s time we switch to all the green alternatives. 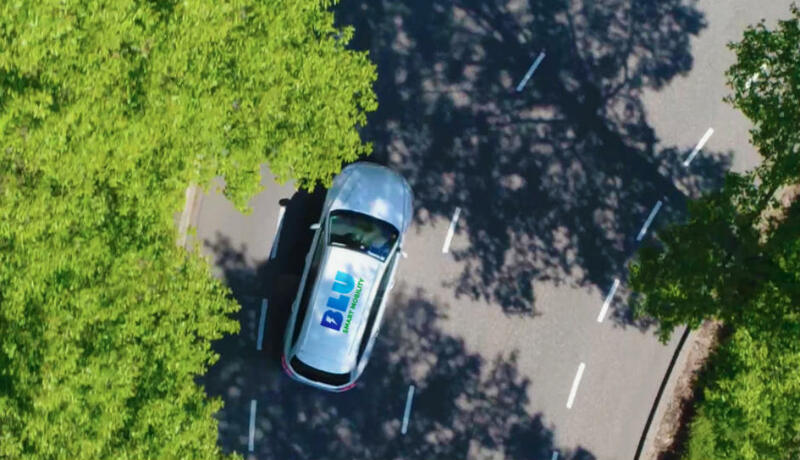 Gensol Mobility’s Blu-Smart electric cab service will cater people in Delhi and NCR making it India’s first ever electric vehicle taxi fleet launched in New Delhi. Awesome right? But what if the battery dies and you’re stuck in the middle of nowhere? Don’t panic. 65 charging stations within 5km radius will be installed with each having up to 20 charging points. 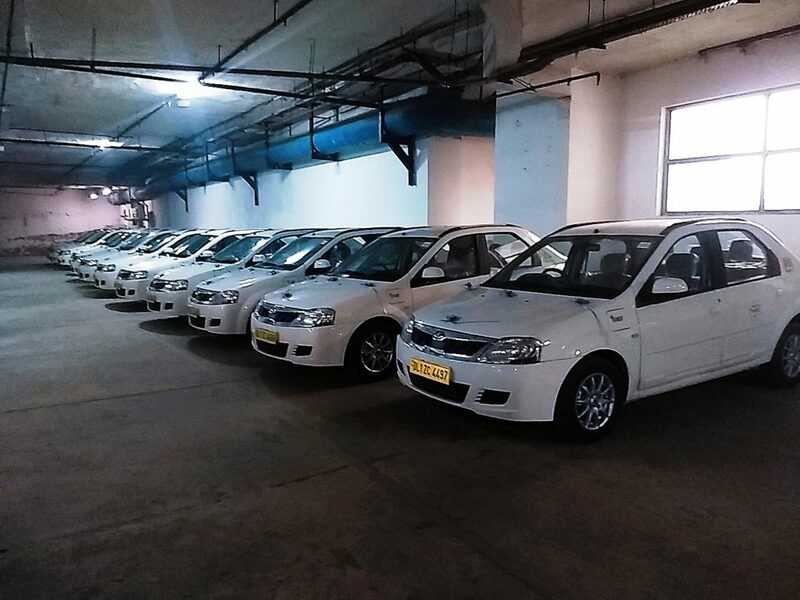 In the initial phase, 70 cabs will be available in Noida, Greater Noida, Gurugram, Aerocity. 400 more cars will be added by March. The best part? Unlike other cab services, the company has assured that they will never offer surge prices. and the drivers will never refuse a ride. Gensol Mobility has joined hands with Mahindra & Mahindra and their e-Verito electric sedan will start across specific routes in NCR.